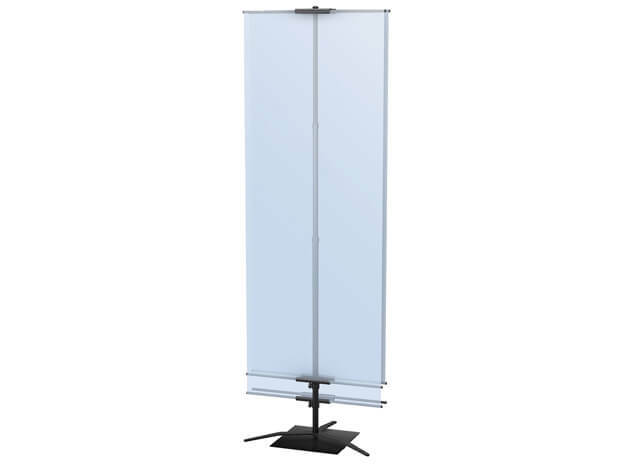 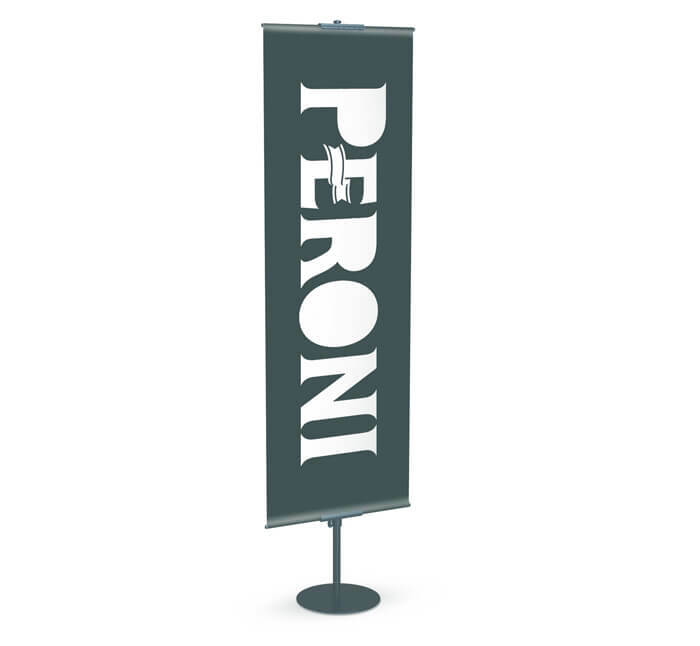 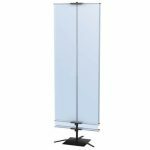 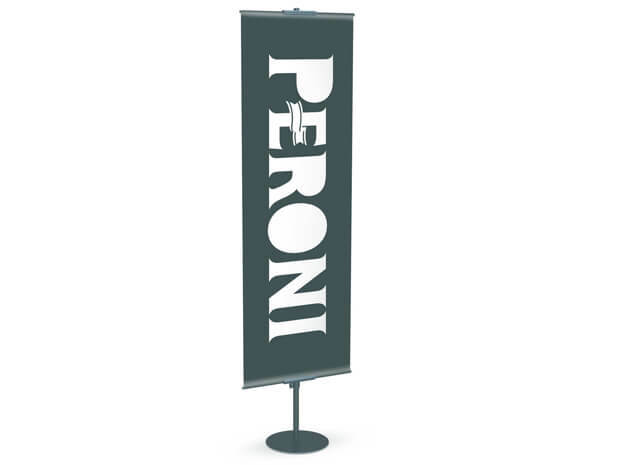 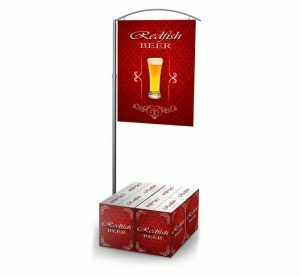 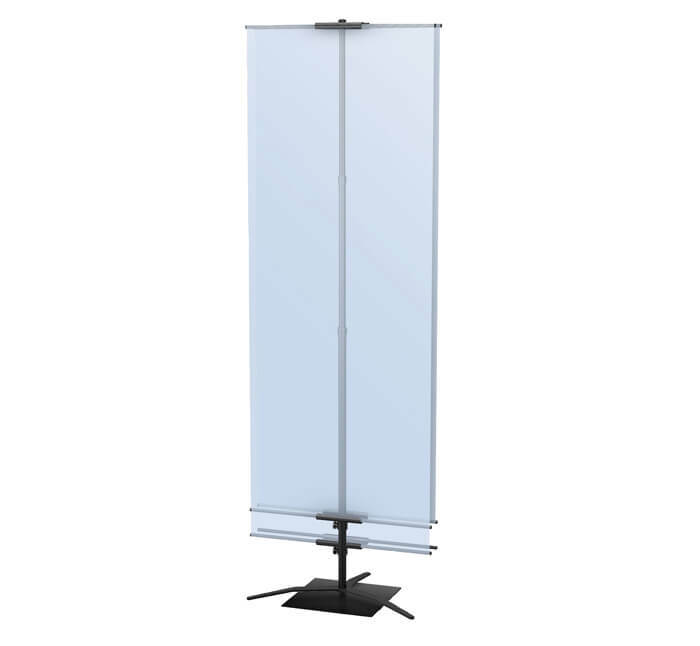 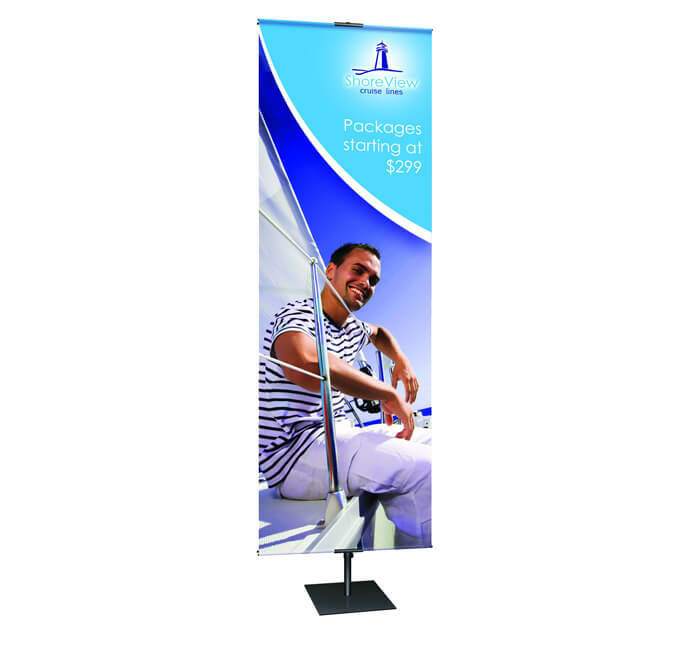 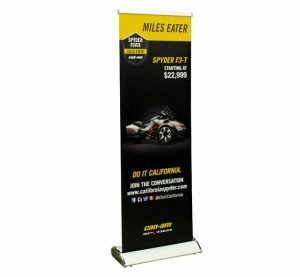 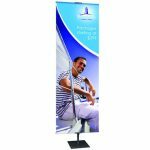 The Classic Banner Stand allows you to display your graphics at varying heights. 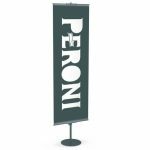 Ideal for events, retail spaces and trade shows, the Classic Banner Stand is a lightweight, yet sturdy product that you can take anywhere. 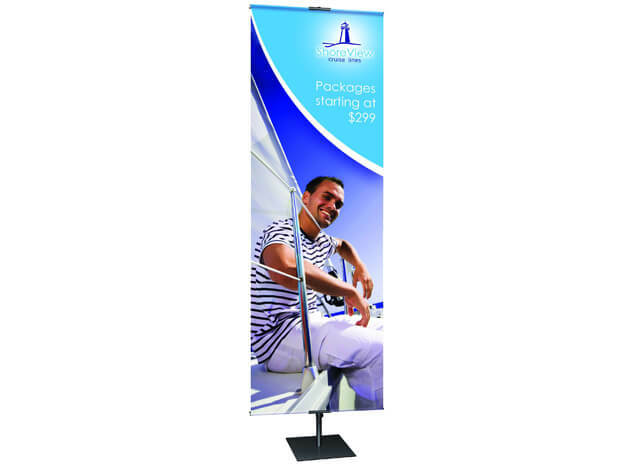 Its pole pocket mounting makes it easy to install and take down.